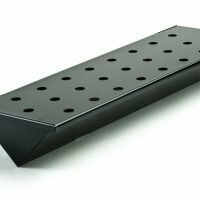 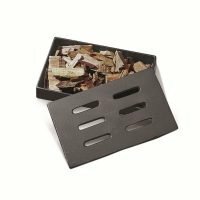 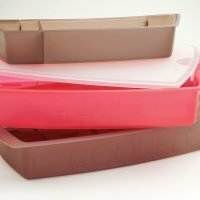 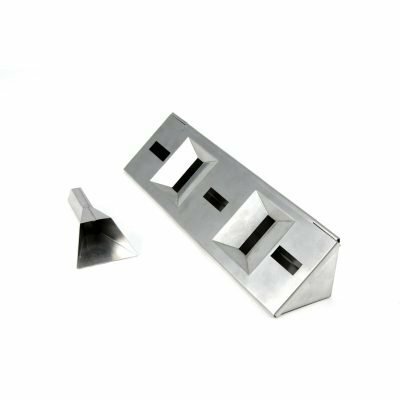 This stainless steel V-Shaped Smoker Box long fits under the grill grate between the flame deflector bars on most gas grills. 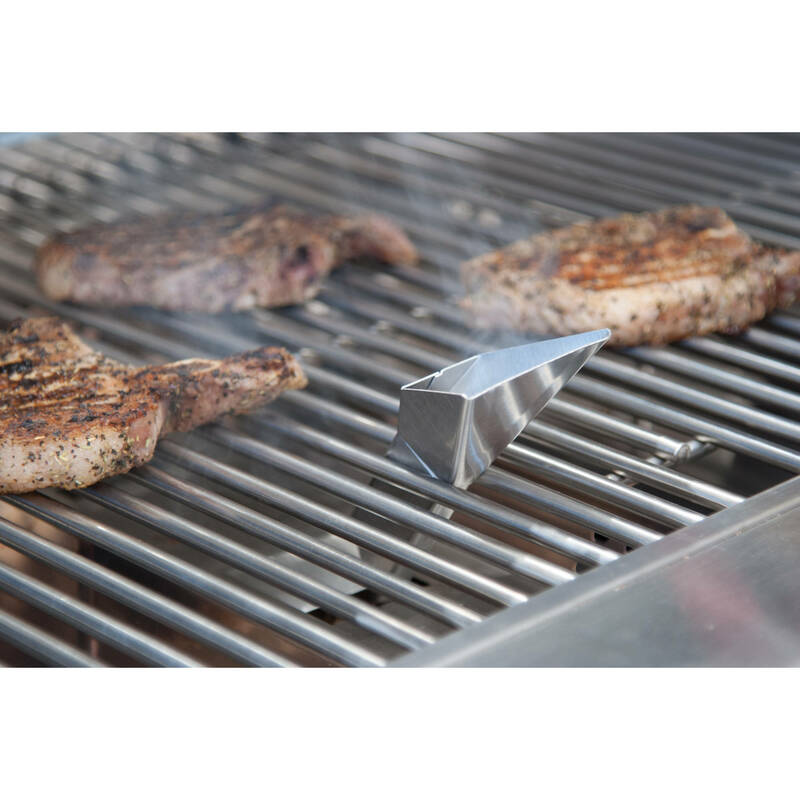 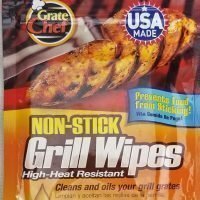 It can also be used in charcoal grills by placing it directly on hit coals. 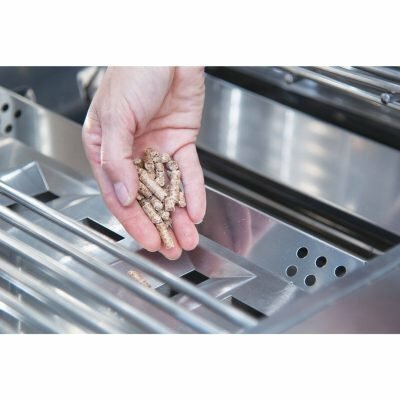 Pellets offer a slightly more concentrated smoke experience than wood chips. 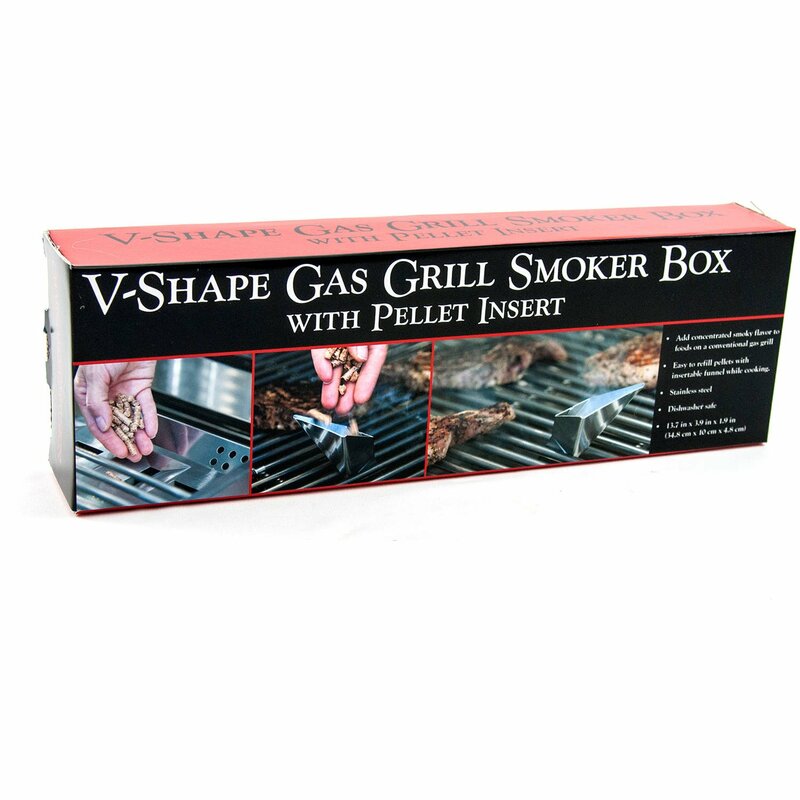 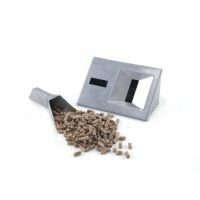 This smoker boxes added feature is that you can add pellets while food is cooking on the grill with the handy pellet tube.